Wii U secrets: You can message Miiverse administrators! Wii U secrets: The GamePad is packed with goodies! 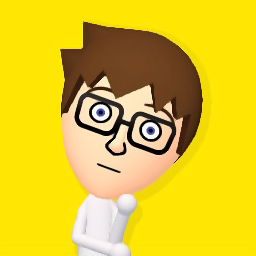 Wii U secrets: Daily Log keeps records of original Wii mode! Are you tired of hearing about the Wii U yet? Mouth-on with New Super Mario Bros. Wii Choco Egg! Wii U launch is a week away what games will I buy oh no!! !